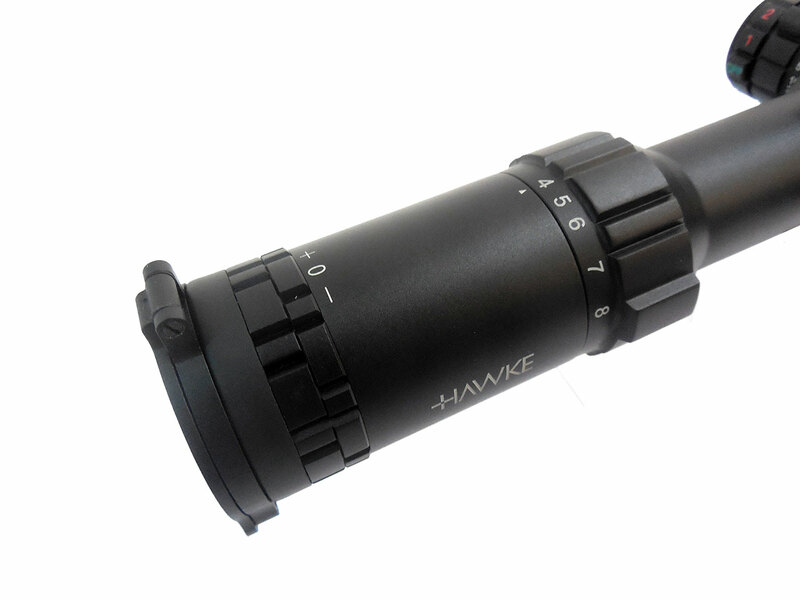 The Hawke Sidewinder 30 SF enables more accuracy from your gun with it’s more precise laser etched glass reticle. 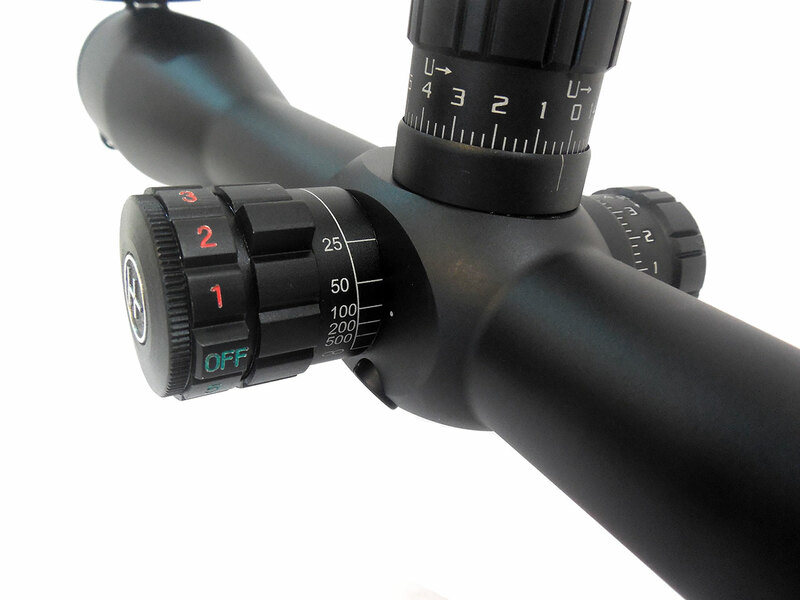 Etched glass is also superior to wire reticle when illuminated due to illumination only being shown on the reticle itself, which has a “floating” appearance. 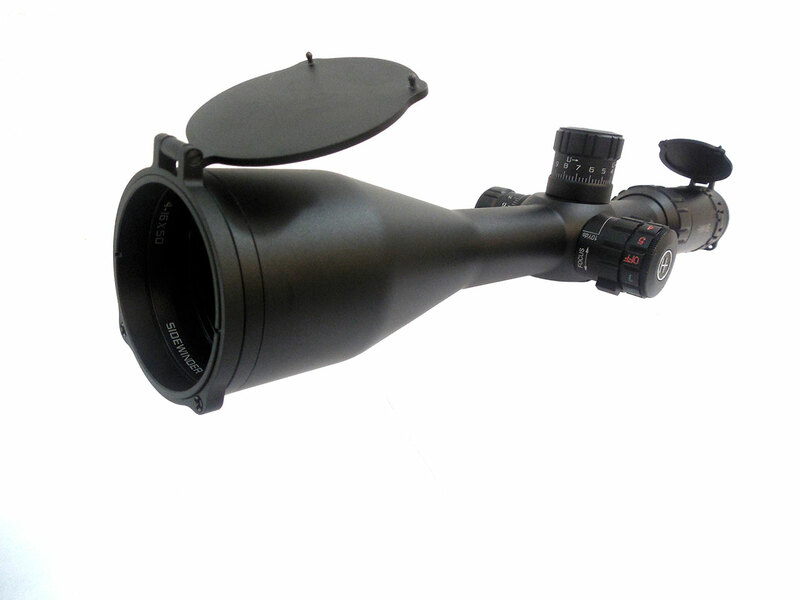 There’s no reflection of the illumination in the objective lens as is the case with many wire reticles. 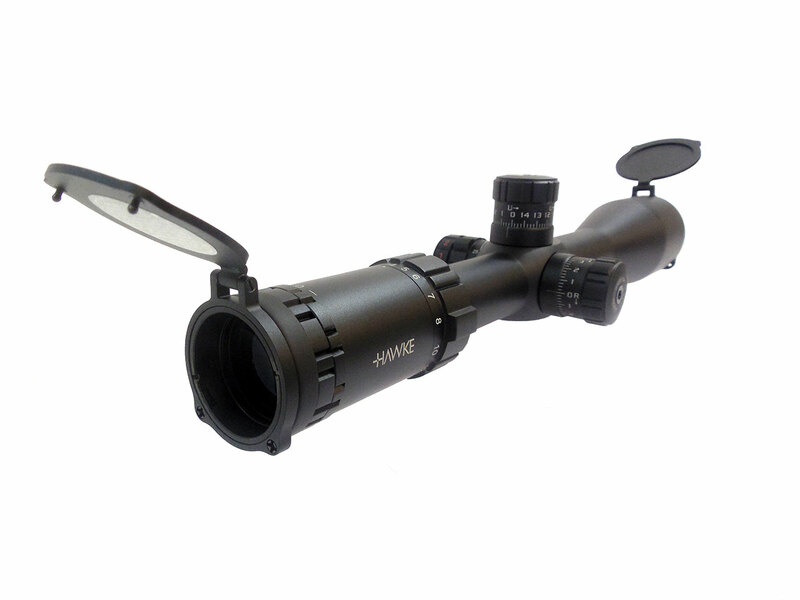 These scopes provide clear and sharp images, with the Sidewinder 30 delivering some of the best pictures seen through an optical scope. 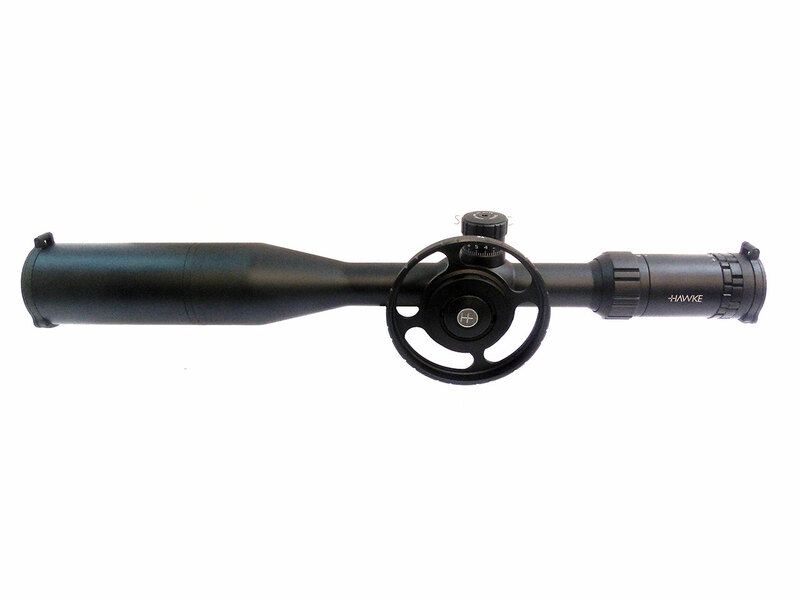 The high detail will help you zero in on the smallest target more efficiently.